Image 1 of 2Bobbi and Nick Ercoline appear on the soundtrack album that immortalized them at the legendary festival. They had heard so much on the radio about an approaching festival called Woodstock that “we just had to go,” Bobbi says. They took back roads to Bethel, N.Y., parked their car when they couldn’t drive farther and walked the final two miles. 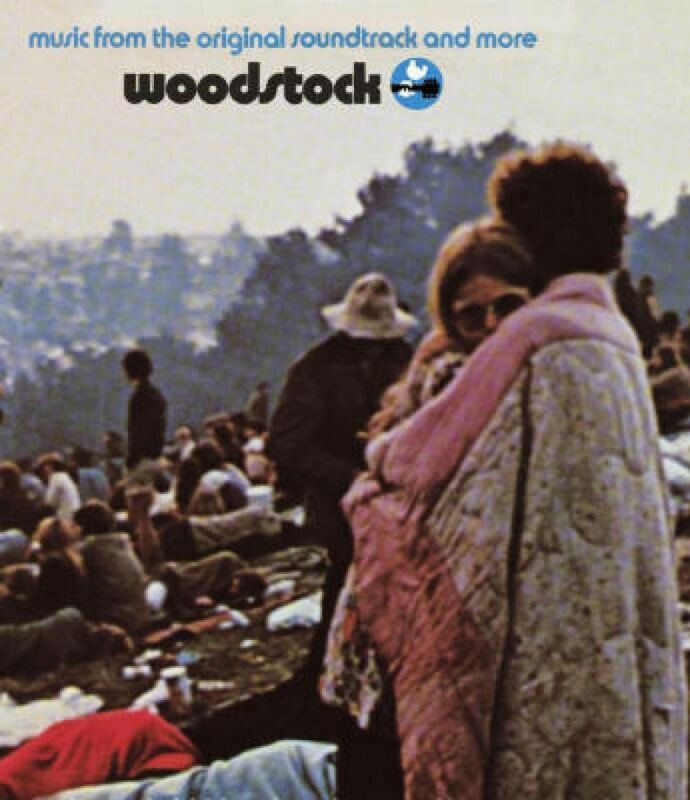 Does Woodstock mean anything after 40 years? “Woodstock was a sign of the times,” says Bobbi, now Bobbi Ercoline. “So many things were churning around in our world at that time: civil rights, the Vietnam War, women’s rights. It was our generation. An estimated half-million young people like Bobbi and Nick descended upon Max Yasgur’s dairy farm in Bethel, N.Y., for the Woodstock Music and Art Fair, Aug. 15-18, 1969. A documentary film and soundtrack of the music lifted the event into legend. And the legend — or at least the merchandising of it — continues. For the 40th anniversary, we’re getting more than a dozen books; the Taking Woodstock film by Academy-Award-winning director Ang Lee; the original Woodstock movie, expanded and in high definition; and a six-CD box set featuring, for the first time, music from every performer at the festival.